Our General Primary Programme is delivered through our SCITT with Masters Level study delivered by Manchester Metropolitan University. The training lasts for one academic year (September-July). On completion of your training year you will be awarded Qualified Teacher Status with a PGCE (SCITT). Your Programme will consist of a combination of classroom practice and high quality training. You will be given the opportunity to spend much of your time ‘practicing your craft’ with high quality school placements from across our SCITT partner schools. 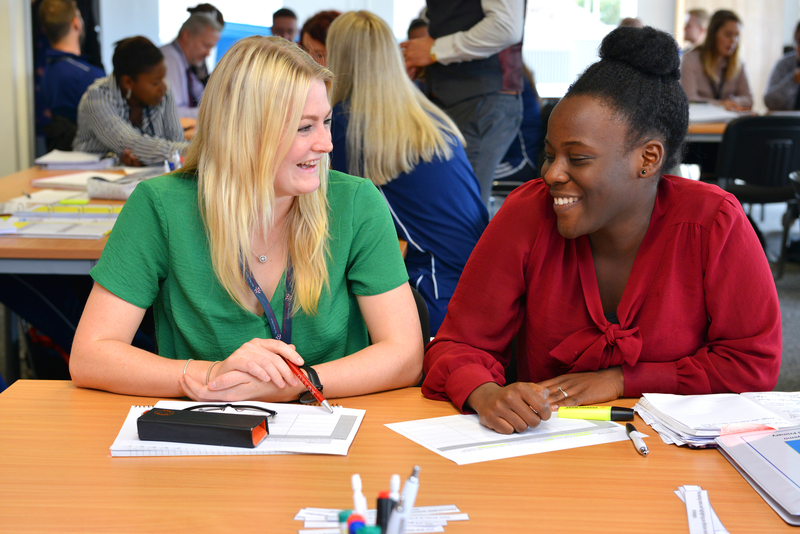 You will be supported along the way by a number of different colleagues and will be assigned a course leader, school based mentor and a SCITT Link Tutor. The General Primary Programme will be delivered over an academic year. The programme will consist of school-based training and centre-based training days. You will train across at least two school placements. Enrichment Learning – This allows you (with the help of course leaders) to select an area of focus tailoring the programme to your own needs or interests.